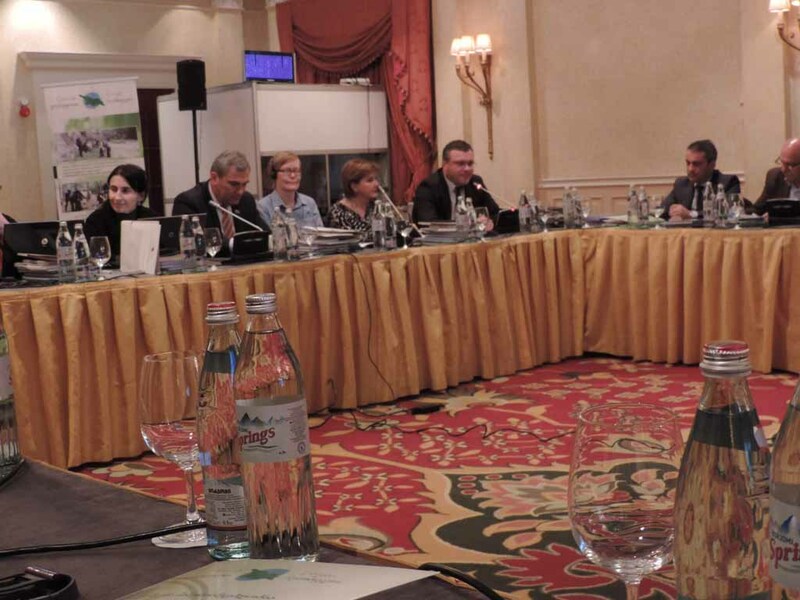 On June 5, 2015, Georgian Society of Nature Explorers “Orchis” arranged a presentation of Ms. Maia Akhalkatsi book “Forest Habitats Rehabilitation in Georgia” in Tbilisi-Marriot Hotel in the framework of the project “Clean Up Georgia – Raising of Public Awareness and Involvement in Solid Waste Management Improvement ” (Phase II). 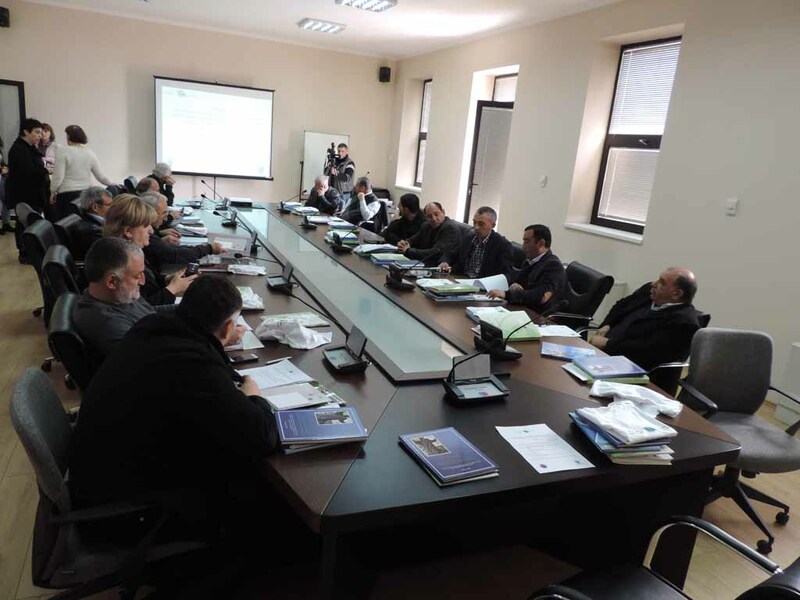 The Presentation was attended by the representatives of the Ministry of Environment and Natural Resources Protection of Georgia, Agrarian University, Botanical Institute, Ilia State University, Consortium member non-governmental organizations, media and others. On May 27, 28 and 29, 2015, in the framework of the project ‘Clean Up Georgia – Raising of Public Awareness and Involvement in Solid Waste Management Improvement’ (Phase II), at the request of Tbilisi City Hall, was arranged the meetings with caregivers, directors and methodologists of Tbilisi kindergartens, by ECOVISION – The Union for Sustainable Development. On May 22, 2015, in the framework of the project ‘Clean Up Georgia – Raising of Public Awareness and Involvement in Solid Waste Management Improvement’ (Phase II), NGO ‘EcoVision’ arranged a public lecture for Tbilisi #139 public school students. საქართველოს ბუნების მკვლევართა კავშირის, „ორქისის“ მიერ, 2015 წლის 22 მაისს, პროექტის „დავასუფთაოთ საქართველო – საზოგადოების ცნობიერების ამაღლება და მისი ჩართვა მყარი საყოფაცხოვრებო ნარჩენების მართვის გაუმჯობესების პროცესში“ (ფაზა II) ფარგლებში, მოეწყო შეხვედრა გურიის რეგიონში (ქ. ოზურგეთი), რომელსაც ესწრებოდნენ ქ. ოზურგეთის მერი, მისი მოადგილე, ქ. ოზურგეთის საკრებულოს თავმჯდომარე, მისი მოადგილე, ოზურგეთის მუნიციპალიტეტის საკრებულოს თავმჯდომარე, ოზურგეთის გამგებელი, მისი მოადგილე, აგრეთვე რეგიონის მუნიციპალიტეტების გამგეობებისა და საკრებულოების, არასამთავრობო ორგანიზაციებისა და სხვა წარმომადგენლები. Within the framework of the campaign "Clean Up Georgia", on the occasion of Earth Day, various environmental rallies were held in April, in Khashuri municipality. In particular, at the initiative of Khashuri Municipality Council and NGO “Savane” 765 rose saplings were planted in the central square. And at the initiative of NGO "Khashurservice " central market neighbourhood area has been cleaned up. About 2,000 m2, area has been cleaned up and collected waste has been taken to the landfill. Around 40 local residents participated in Earth Day devoted activities. 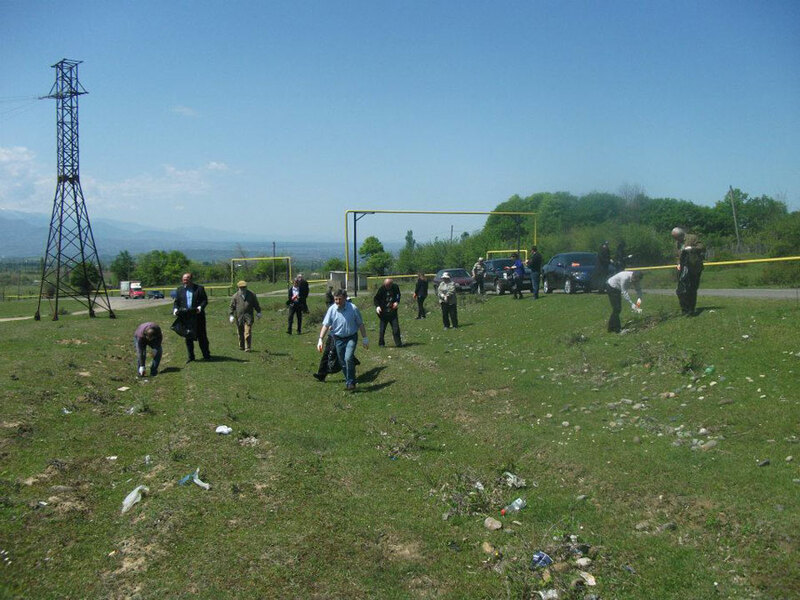 On April 29, 2015, in the framework of the project “Clean Up Georgia – Raising of Public Awareness and Involvement in Solid Waste Management Improvement ” (Phase II), Georgian Society of Nature Explorers “Orchis” arranged a Meeting in Kvemo Kartli Region (city of Rustavi) with the participation of State attorney-governor, his deputies, the Mayor of Rustavi city, stadtholders of Tetritskaro, Tsalka, Dmanisi, Bolnisi, Gardabani and Marneuli, their deputies and other representatives. 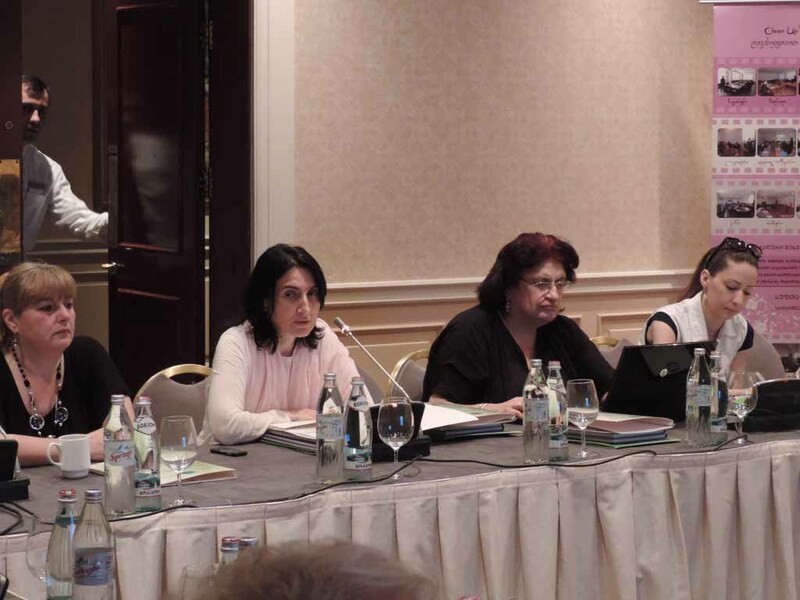 On May 5, 2015, Georgian Society of Nature Explorers “Orchis” arranged a Meeting in Tbilisi-Marriot Hotel in the framework of the project “Clean Up Georgia – Raising of Public Awareness and Involvement in Solid Waste Management Improvement ” (Phase II). The Meeting was attended by Mr. Gigla Agulashvili, Minister of Environment and Natural Resources Protection of Georgia, H.E. Mrs. Martina Quick, Ambassador of Sweden to Georgia, Mrs. Katuna Zaldastanishvili, SIDA Program Officer, representatives of the Embassies of Bulgaria, the Netherlands, Japan and USAID; Imereti Governor; representatives of Mtskheta-Mtianeti, Kakheti, Samegrelo-Zemo Svaneti, Guria Governors, representatives of Adjara government; Director of Solid Waste Management Company of Georgia; representatives of the Consortium of non-governmental organizations, media and others. 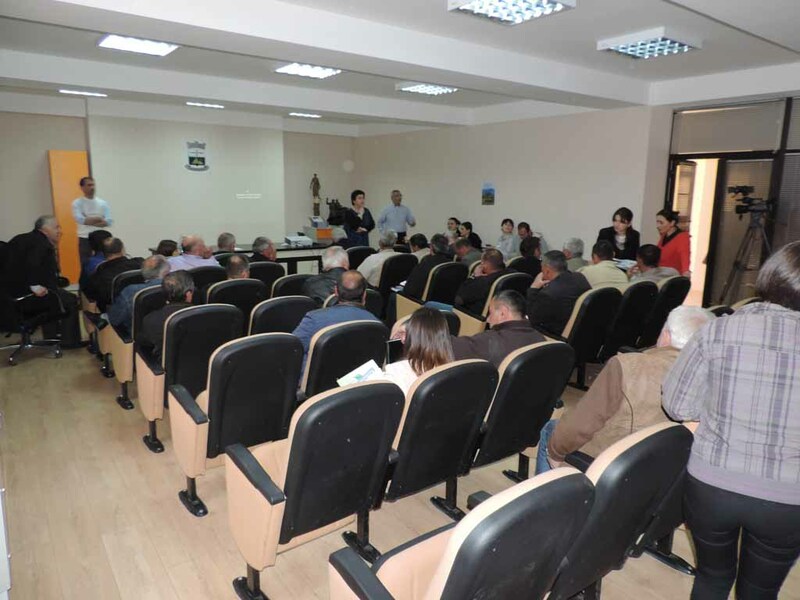 On April 28, 2015, in the framework of the project “Clean Up Georgia – Raising of Public Awareness and Involvement in Solid Waste Management Improvement ” (Phase II), Georgian Society of Nature Explorers “Orchis” arranged a Meeting in Akhaltsikhe Municipality with the participation of the Superintendent of Akhaltsikhe Administration (Gamgeoba), his Deputies, Chairman of the Sakrebulo (Council), Heads of Services, representatives of superintendents of Tskaltbilis, Skhvilisi, Gamaja, city of Vale, Sabeli, Eliatsminda, Sviri, Versi, Tskruti, Adriatsminda, Minadzi, Agara, Klde, Atskuri, and Uravli Administrative units, media and other representatives of the society. 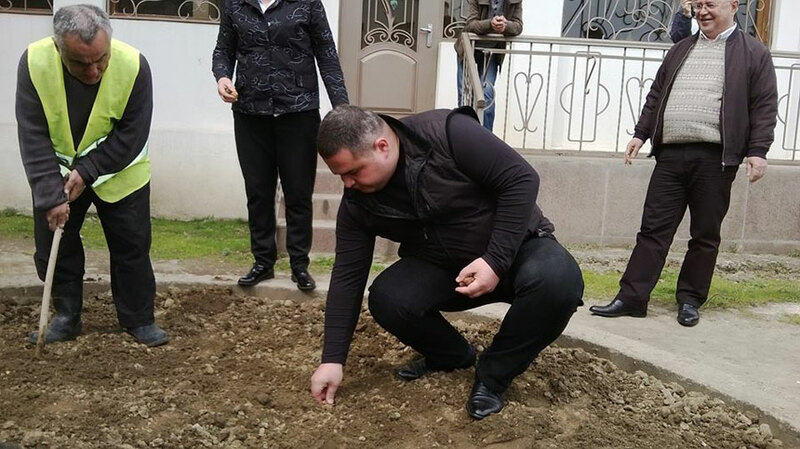 On the occasion of Earth Day, clean up action was held under the campaign "Clean Up Georgia" in Zestafoni municipality, organized by local government and Zestafoni regional coordinator of the Greens Movement of Georgia. 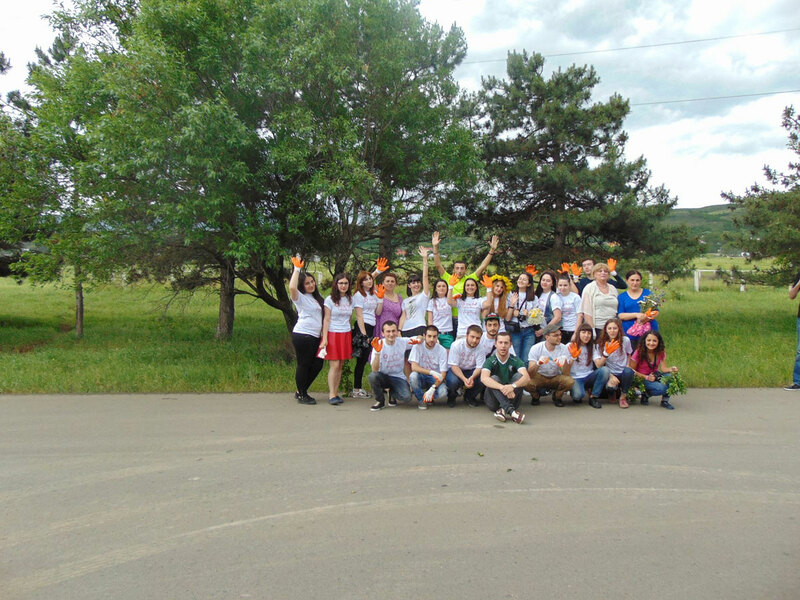 On April 22, 2015, in the framework of the project “Clean Up Georgia – Raising of Public Awareness and Involvement in Solid Waste Management Improvement ” (Phase II), Georgian Society of Nature Explorers “Orchis” arranged a Meeting in Samtskhe-Javakheti Region (Akhaltsikhe city) with the participation of Deputy Mayor of Akhaltsikhe city, Heads, Superintendents and their Deputies of municipalities Sacrebulos (Councils) of Akhaltsikhe, Aspindza, Adigeni, Borjomi, Akhalkhalaki, Ninotsminda, representatives of societies of restricted liabilities, media and others. 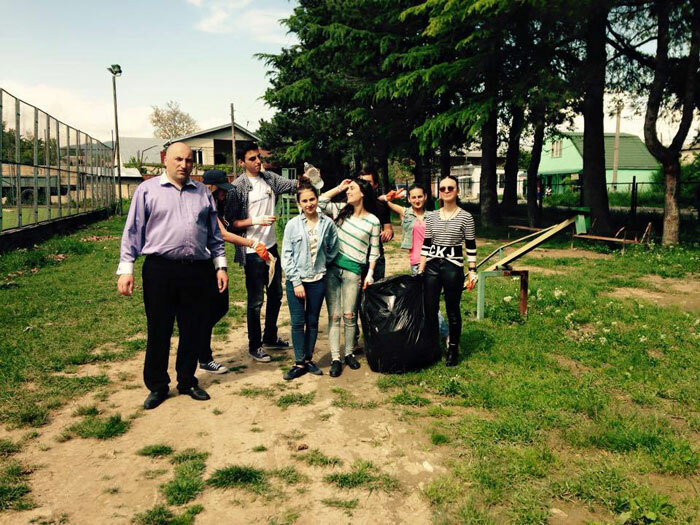 On the occasion of "Earth Day" a clean upaction was held under the campaign "Clean Up Georgia" in Kvareli Municipality, organized by Kvareli regional coordinator of the Greens Movement of Georgia. During March-April, 2015, in the framework of the project ‘Clean Up Georgia – Raising of Public Awareness and Involvement in Solid Waste Management Improvement’ (Phase II), were arranged the meetings with school students by ECOVISION – The Union for Sustainable Development.